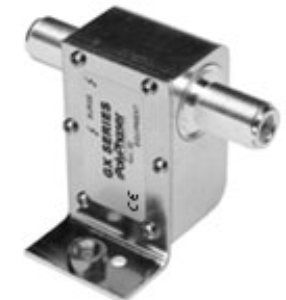 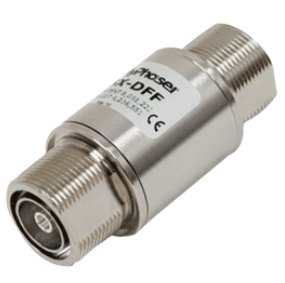 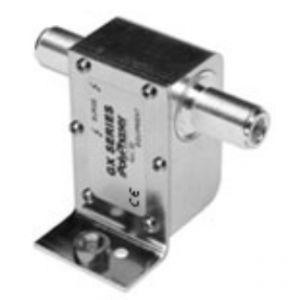 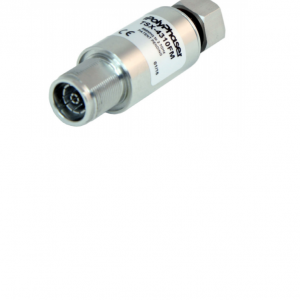 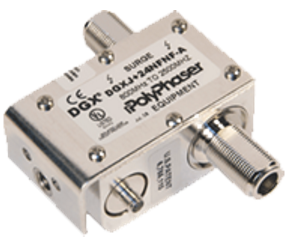 PolyPhaser - RFMW UK, Ltd. 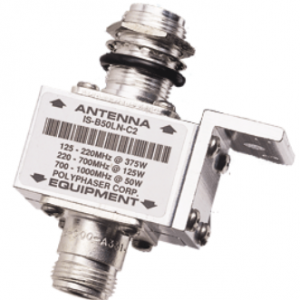 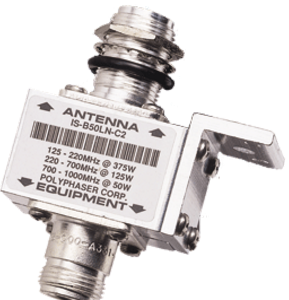 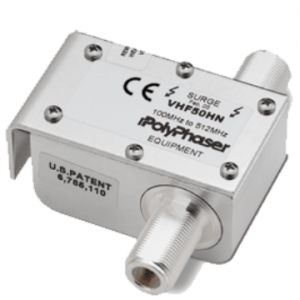 Through innovative RF engineering and manufacturing capabilities, PolyPhaser has created a protection technology that virtually assures uninterrupted communications flow of data and information through global networks. 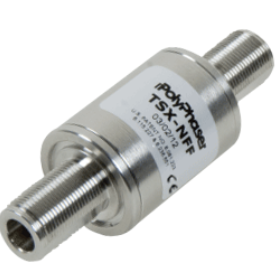 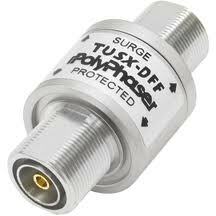 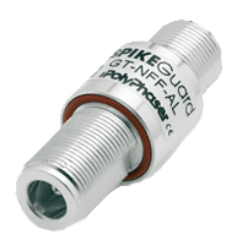 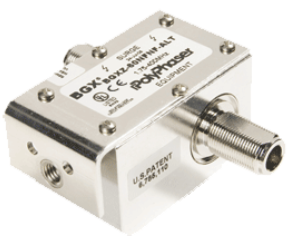 PolyPhaser provides a technologically advanced solution designed to overcome the inherent weaknesses associated with gas tube and quarter-wave technology.